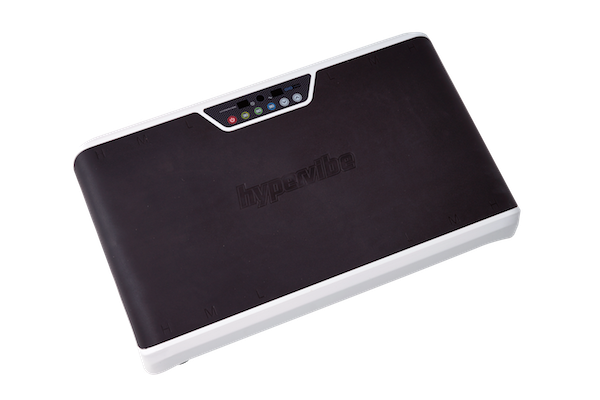 At Hypervibe, our vision is to improve the quality of people’s lives, and to be a company that contributes to creating a better world. We understand that in order to accomplish our vision, we must have a set of guiding principles that we commit to — including our decisions around product development, customer service, who we hire, how we lead, and the vendor partners we work with. We are committed to providing world class service to all of our customers, and to treat and care for them like we would our own family. We’ve worked closely with some of the top physiotherapists, medical professionals, and experts on Whole Body Vibration in the world, and have researched over 3,000 studies on its effects for a multitude of desired outcomes. From our unwavering commitment to designing, engineering, and producing the best products available, to developing the greatest user experience in the industry with our state of the art app — featuring over 40 expertly designed programs — we remain committed to being at the leading edge of innovation within our industry. Our leadership team continually works with designers and engineers, while researching the latest trends to ensure we create and build the highest quality products available. 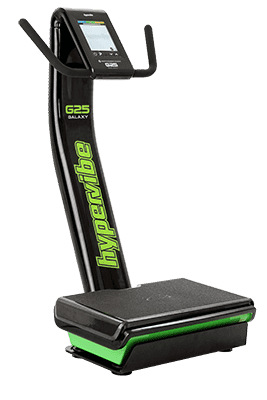 Prior to Hypervibe, WBV machines that produced necessary levels of G-force and frequency to produce maximum health benefits were extremely cost-prohibitive — as expensive as $20,000 per machine. And the less expensive models simply do not perform at the levels necessary to provide maximum benefits. 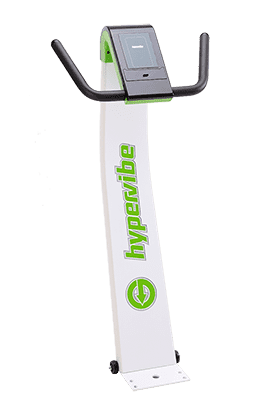 At Hypervibe, we have an uncompromising commitment to engineer, design, and develop machines that provide our users with the highest physical benefits possible at the most affordable prices. 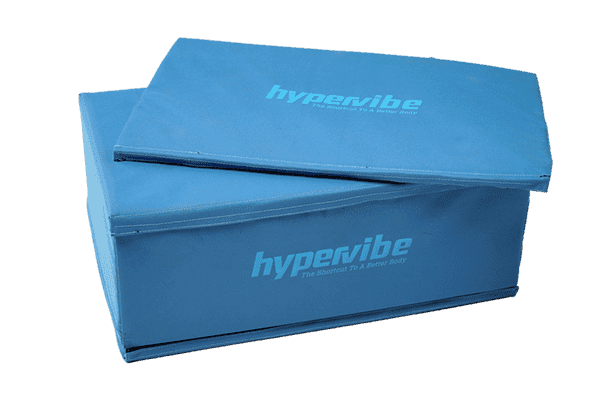 We believe that growth is achieved through others, and realise that ours is dependent upon the success of each individual and business that plays a role in the creation and distribution of our Hypervibe products. Whether medical professionals, influencers, affiliates, or sales reps, we provide them with world-class marketing materials, training, fulfillment, and customer service. We know that the most sustainable way to create wealth is to help others become wealthy, and our commitment is to support each of our vendors in doing so in all areas of their business and life. 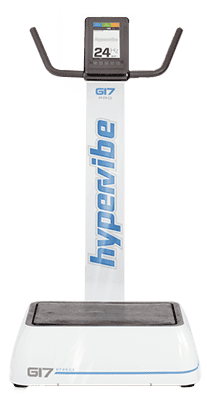 Our Number One priority when choosing who we allow to represent the Hypervibe brand is a shared set of values — including prioritising our customer’s needs, treating people the way we would want to be treated, caring for our environment, and committing to excellence in all things. We know that by putting our values first, profits will always follow — in a way that’s far more fulfilling and enduring as a result. We are committed to actively contributing to the world in positive ways. Our team, in collaboration with our entire Hypervibe family, supports organisations that are aligned with our values, and that create better human health and an environmentally sustainable world. Which is why we donate our machines and time to nonprofits, hospitals, and medical professionals around the world, as well as a percentage of our profits to causes that are aligned with our values.